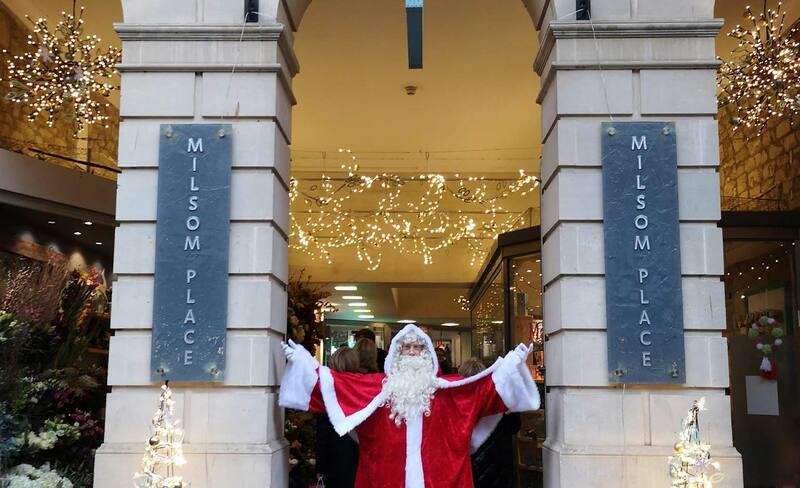 Thanks to a festive partnership between Bath BID, Milsom Place and SuperPirates, Father Christmas will be coming to Bath to meet children ahead of the big day later this month. 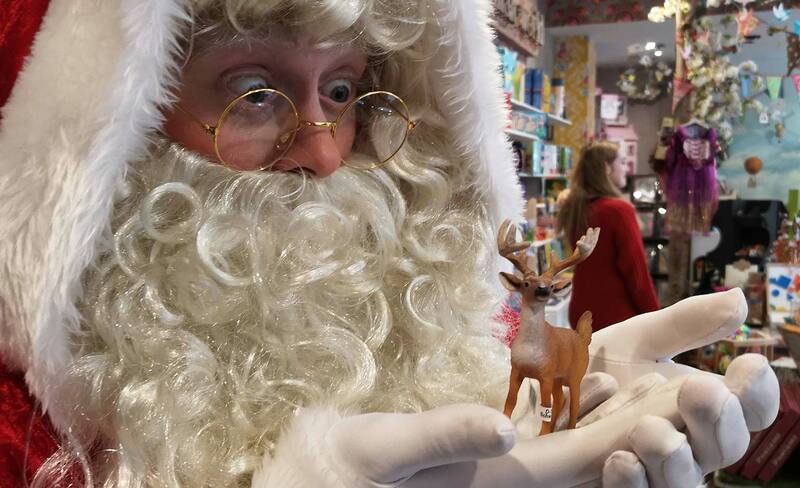 At a secret location in Milsom Place, families will be able to join Father Christmas and his cheeky and charming elves as they get ready for a fun-filled Christmas. After signing in on the Nice List, children will be welcomed into the Narnia-inspired winter wonderland by Peppermint the Elf. Inside, there will be arts and crafts, festive face paint, toys and milk and cookies. Father Christmas will congratulate each child for the wonderful things they’ve done this year, before inviting them to find their personalised gift from under the tree. The Bath Business Improvement District have teamed up with SuperPirates, the children’s events company and Milsom Place to develop Bath’s very own immersive, magical grotto, running from Monday 10th – Monday 24th December. You can add your child to the Nice List at www.superpirates.co.uk/christmas.